If you have ever gone looking for apps in the App Store you understand the frustration that can go along with it. It is difficult to find what you want unless you have an exact title to search for. Google searches were not much better simply because you would run into millions of results that were all mixed together. 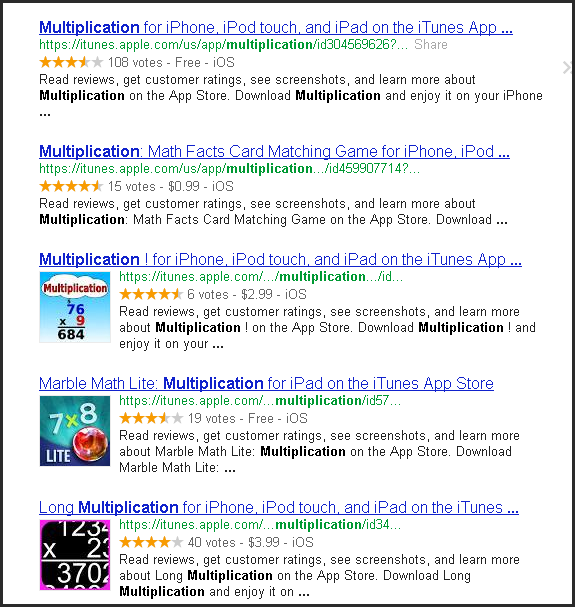 One of the first 10 results may be an app, but you never knew for sure. Well, Google is doing its best to make things a little easier on all of us. They have introduced an Application Search. 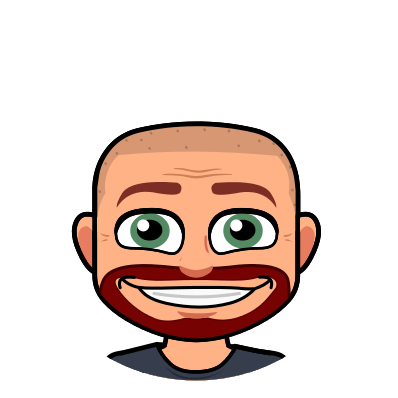 It is very easy to use and can save you a ton of time. 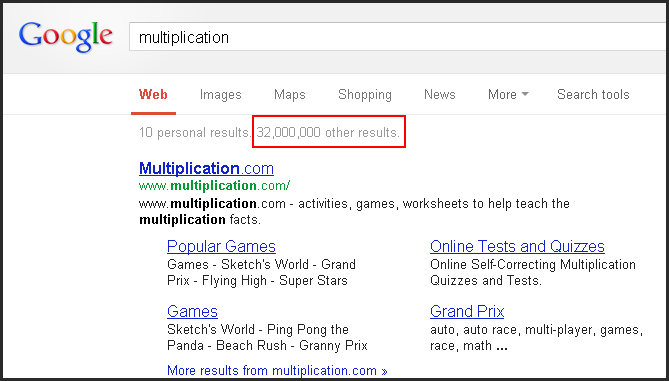 Start your Google Search just like you would any other time. Once your results come up, we are able to filter them for applications. Below the search bar you will see the option for “More“. Click it and then select the “Applications” option. Your search will be filtered to show only applications. These will include applications for iOS as well as android and Google play. In the times I have searched, however, most of the first applications listed are for iOS devices. While it still may not be the perfect answer you are looking for, it is heads and shoulders above searching through page after page of search results. 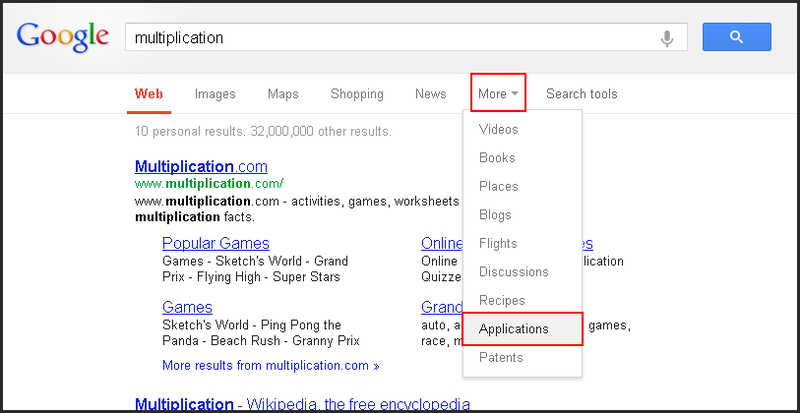 Add the Google Applications search to your repertoire. It will save you tons of time.